Buying an airplane is something most pilots dream about. 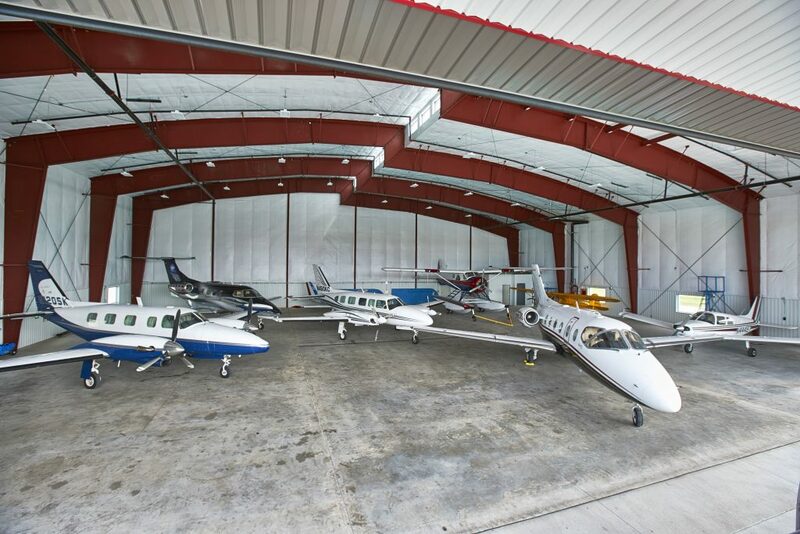 But whether you’re a first time buyer or an old hand at aircraft ownership, a successful purchase requires a clear understanding of the mission, careful consideration of the capabilities and limitations of both pilot and aircraft, and a realistic view of the cost of aircraft ownership. With careful attention to detail, buying an airplane will become a rewarding experience that gives you a new found sense of freedom and pride. Whether you are looking for a 2-seater airplane for recreation for a Lear Jet for business, North Iowa Air Service & Central Iowa Air Service can help you find the airplane that fits your needs. Contact our sales department at 641-424-9366 or 515-292-9056.